Rebellion and 505 Games have officially announced the followup to 2012’s Sniper Elite V2. 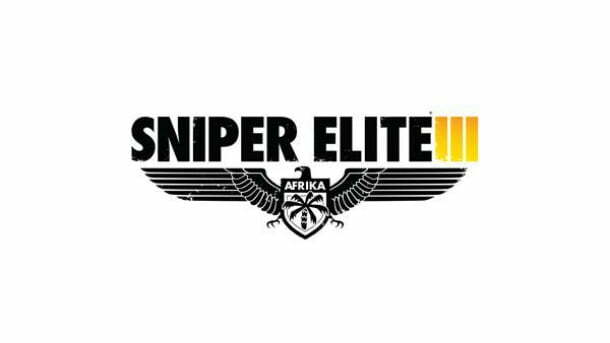 The game, to be titled Sniper Elite 3 is set for a 2014 release and is putting a focus on new environments, refined gameplay and a stellar story. Stay tuned to GIZORAMA for more info on Sniper Elite 3 as it develops.